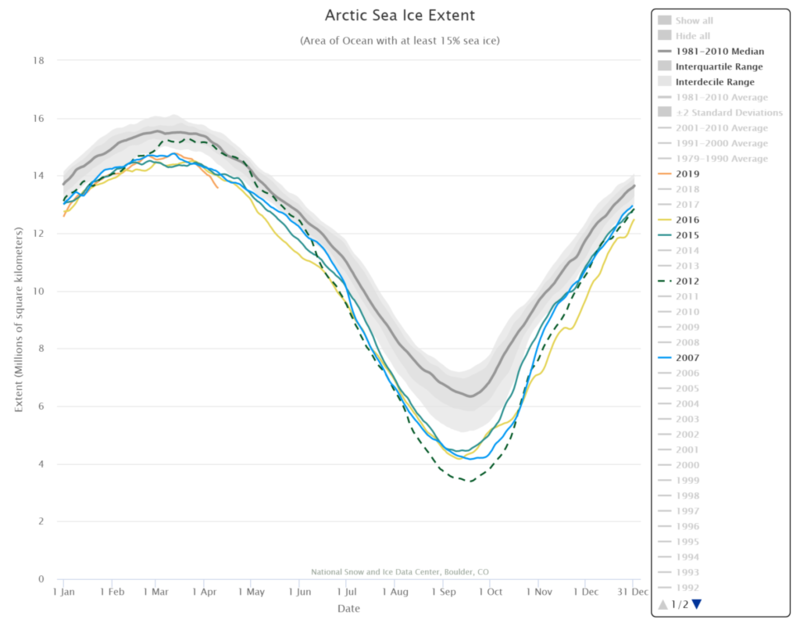 Home / Climate / Arctic / What is the state of Arctic Ice? Previous How much money do migrants send home to individuals? Next How do we visualize changing temperature distributions?